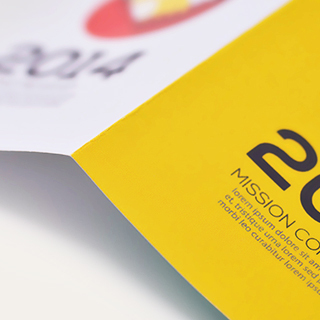 This bi-fold custom instructions booklet is perfect for a deck of poker size playing cards. 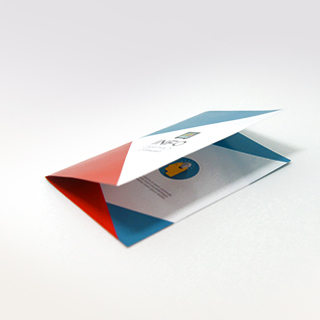 The bi-fold booklet features 4 sides, enough to contain your card games instructions and guidelines. 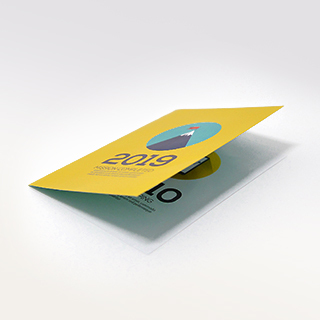 Your design will be printed on 128gsm paper with a water varnish finishing, giving off a premium feel to your booklet and overall card game. 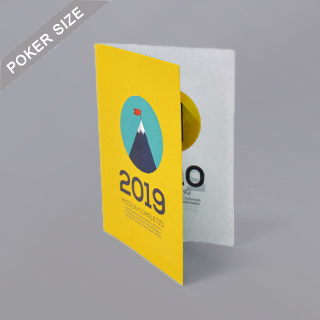 This booklet can also be placed into a poker size game box to finish off your entire card game. We have no minimum, so you can bulk order at full production or order as little as one booklet if you’re prototyping your card game.